← Can Chocolate Make You Thin? Can Exercise Help Me To Learn? 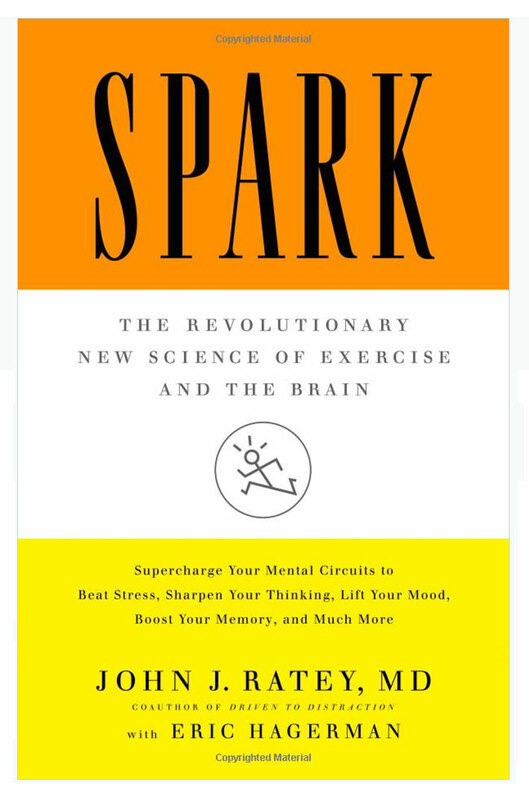 “Exercise helps you to learn on three levels: first, it optimizes your mind-set to improve alertness, attention and motivation; second, it prepares and encourages nerve cells to bind to one another, which is the cellular basis for logging in new information; and third, it spurs the development of new nerve cells from stem cells in the hippocampus,” so says Spark, the revolutionary new science of exercise and the brain. Author John J. Ratey, M.D., is a clinical associate professor of psychiatry at Harvard Medical School. Besides, Spark, he also wrote A User’s Guide to the Brain among other books. The hippocampus plays a major role in the consolidation of information from long term memory and short term memory. So, clearly, exercise plays an important role for seniors who are concerned about their memory failing in their latter years. He enumerates an experiment that was done on 40 adults aged 50 to 64. 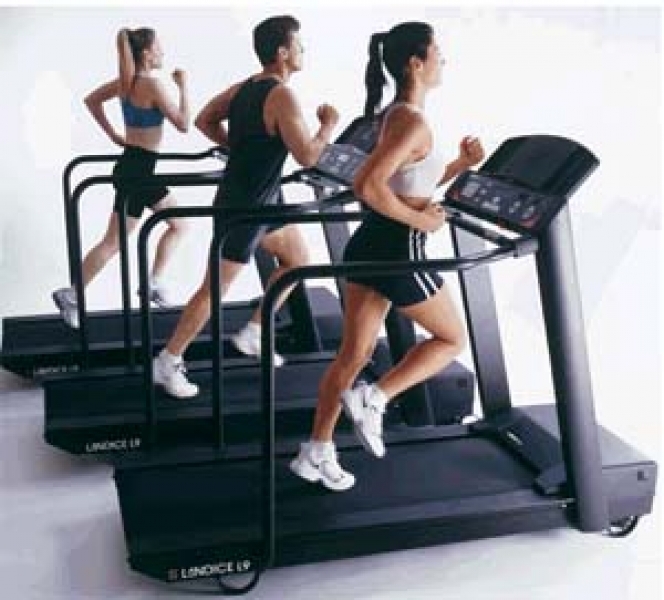 They were asked to do one 35 minute treadmill session at either 60 percent or 70 percent of maximum heart rate. Afterwards, they were asked to list alternative uses for common objects, like a newspaper. It is used for reading, but can be used to wrap fish, line a bird cage, etc. Half of the group watched a movie and the other half exercised. They were tested three times, before the session, immediately after the session and then 20 minutes later. The results of the movie watchers showed no change, but the runners improved their processing speed and cognitive flexibility after just one session. “Cognitive flexibility is an important executive function that reflects our ability to shift thinking and to produce a steady flow of creative thoughts and answers as opposed to a regurgitation of the usual responses. The trait correlates with high performance levels in intellectually demanding jobs.” The doctor recommends going for a short, intense run at lunchtime ahead of an important brain-storming session at work. I have enjoyed Dr. Ratey’s book and recommend it to readers of the blog. You can get a look at the book on the Amazon website and purchase it from there if you like it. As regular readers know, I lost an aunt to Alzheimer’s and my mother suffered from dementia in her final years. I am a total believer in this exercise-learning hypothesis. If I don’t ride my bike every day, I manage a five mile walk, climb 30 flights of stairs, or take a trip to the health club. I ain’t sittin’ around doin’ nothin’. I have repeated the phrase, Use it or Lose it time and again in this blog. In this case, using the body promotes healthy mental processes as well as good physical results. Thanks for sharing, Jacquie. My condolences for your loss. Losing a parent is definitely a door closing in our life. Way to go, James! Thanks very much for sharing that. I hope you will continue.